Superman, Batman, Cat woman…we’re all familiar with our favorite fictional superheroes. But what about real people who just so happen to have superpowers of amazing proportions? 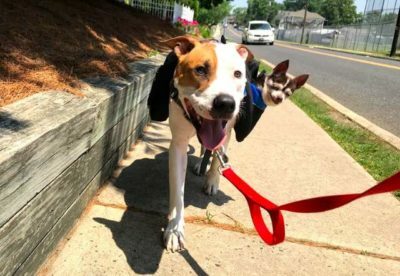 These 11 people have “special” powers gifted to them by nature that makes them stand out way above the rest. Don’t believe us? Check them out for yourself below! 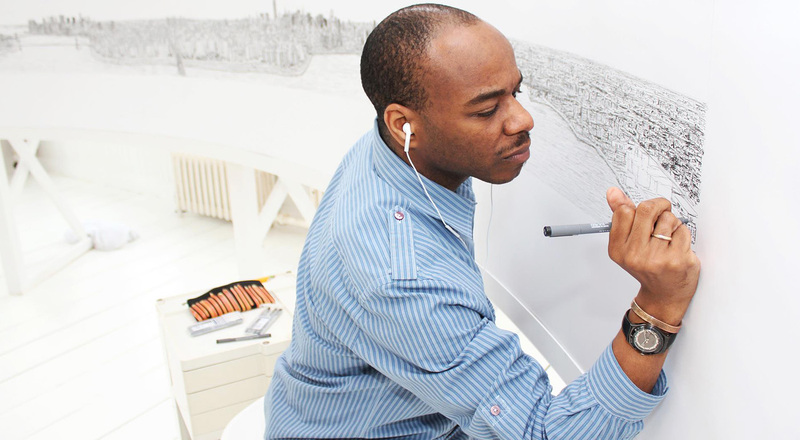 Number Ten: Stephen Wiltshire. Stephen Wiltshire is basically a human camera. 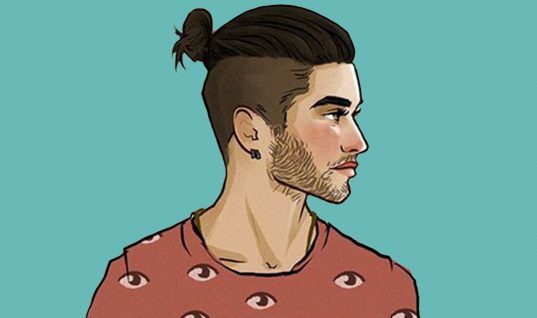 He can look at a landscape once and draw it from memory with impeccable accuracy. Number Nine: Jaspreet Singh Kalra. Known as the “rubber boy,” Jaspreet Singh Kalra is on a mission to become the world’s most flexible person. 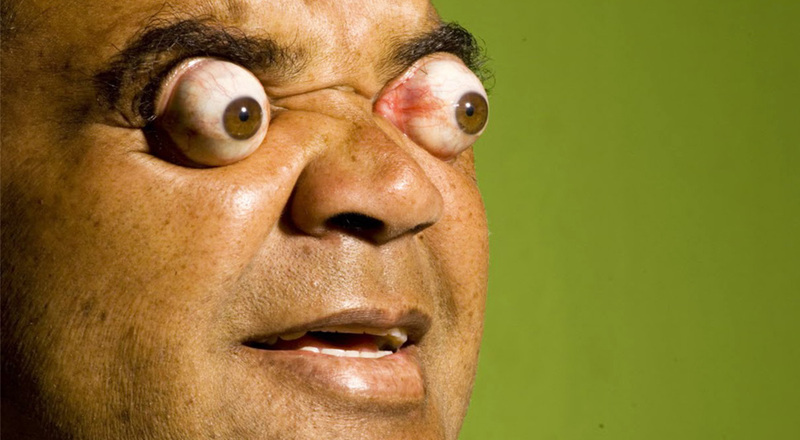 He is from India and discovered his talent while he was doing yoga. Number Eight: Ma Xiangang. 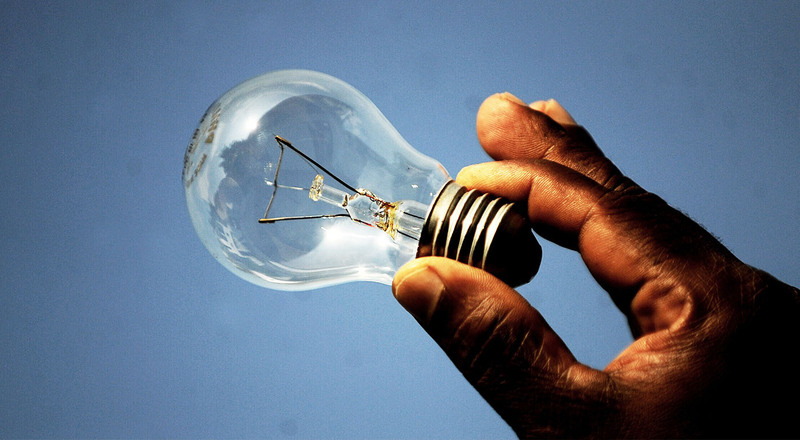 Ma Xiangang had the incredible ability to conduct electricity without being visibly electrocuted or put through pain. 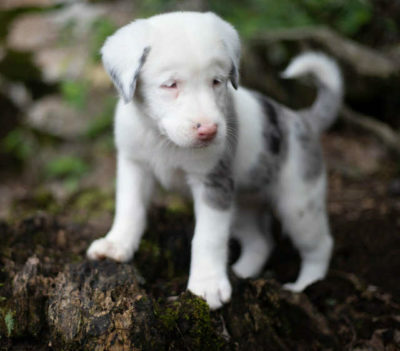 He is able to touch 220-Volt wires sans protection. Number Seven: Dean Karnazes. A real life Forrest Gump, Dean Karnazes is an Ultramarathon runner. 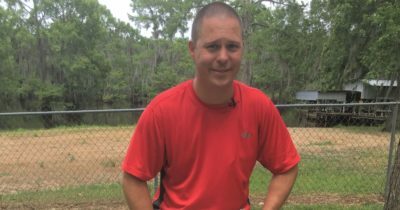 His most notable achievement is his 350 mile-long run that he completed in just under 81 hours and without sleep. 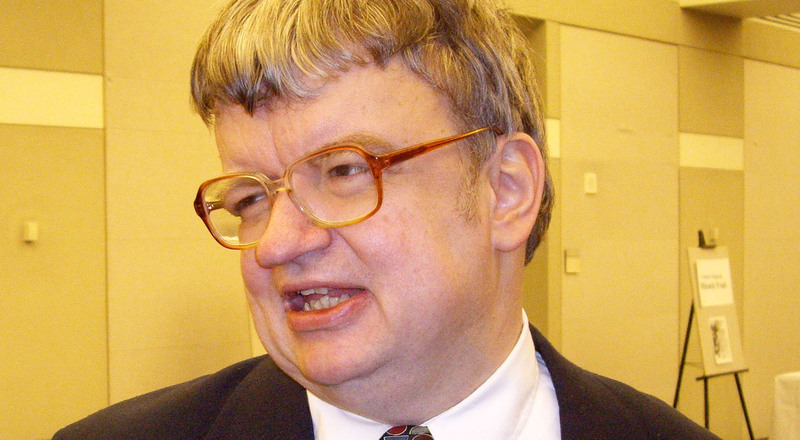 Number Six: Kim Peek. Kim Peek was the inspiration for Rain Man. He was known as a megasavant and had an exceptional memory, despite his social shortcomings. He passed away in 2009. Number Five: Wim Hof. 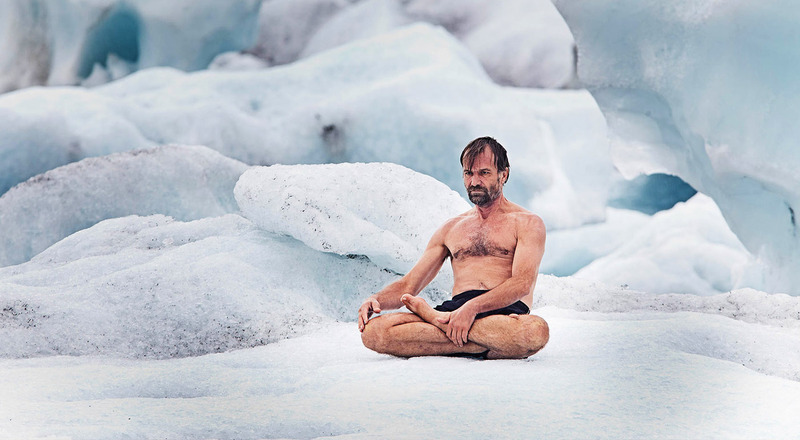 As you can see in the picture above, Wim Hof can handle extreme cold with ease. He currently holds 20 world records, including the one for the longest ice bath, which he endured for one hour, 13 minutes and 48 seconds in 2008. Number Four: Isao Machii. Isao Machii is living in The Matrix. 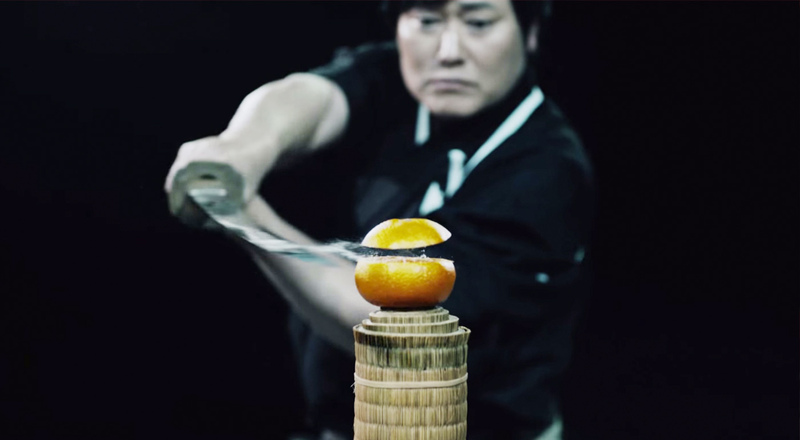 He is a prolific swordsman and can predict where objects will go at a number of speeds. He is able to catch Airsoft BBs, which can travel up to speeds of 500 feet per second, in his hands. Number Three: Shakuntala Devi. 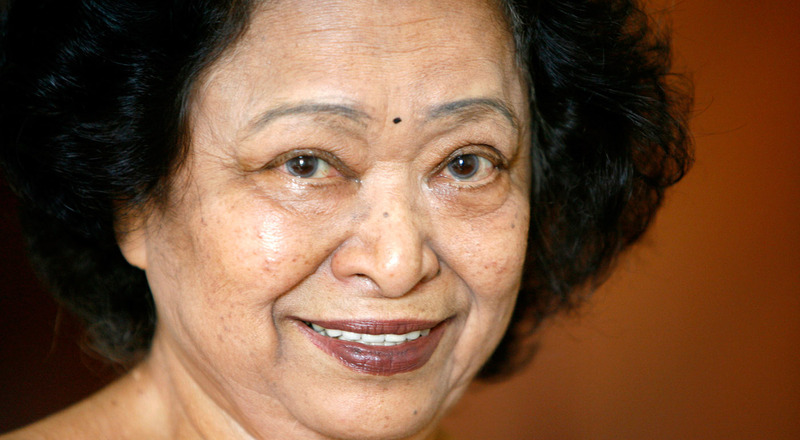 Shakuntala Devi is perhaps the world’s best human computer. She was able to give the 23rd root of a 201-digit number in 50 seconds correctly. Unfortunately, Devi passed away in 2013. 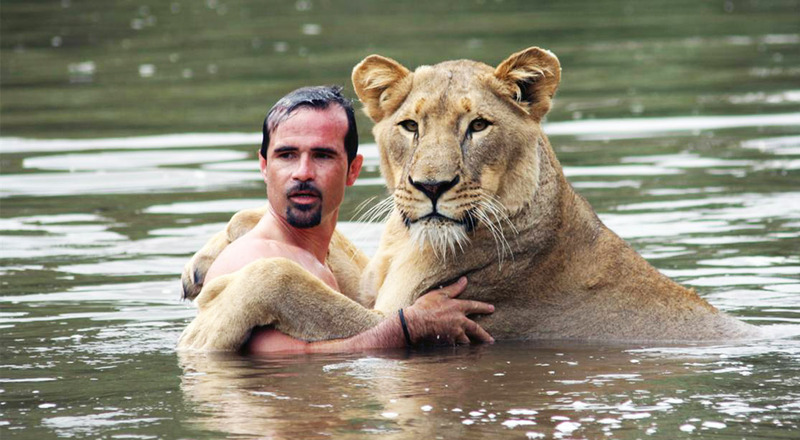 Number Two: Kevin Richardson. 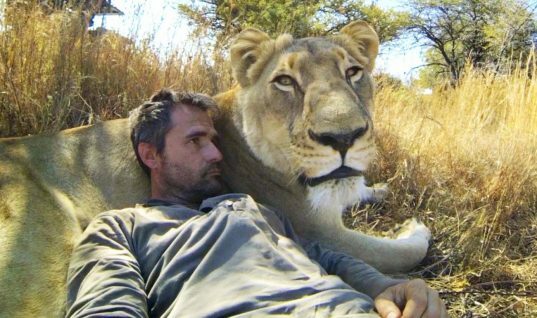 Known as the “lion whisperer,” Kevin Richardson is an animal behaviorist who gets up close and personal with his subjects. Despite his long career and the immense amount of time he’s spent with lions, Richardson has not once been attacked maliciously by a lion. Number One: Gary Turner. Last but not least, we have Gary Turner, the human stretch man. 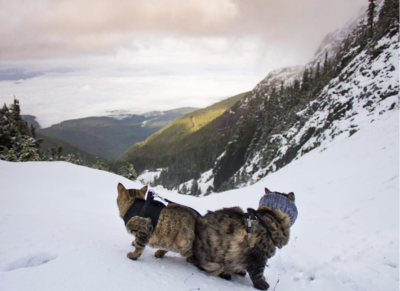 He is able to do this as a result of Ehlers-Danlos Syndrome, which is a rare genetic disorder that weakens the joints and, in Turner’s case, skin, providing it with extreme elasticity.